The Official Charts Company reports the project sold 139,000 copies in its opening week to debut atop the chart. With the feat, Pink Floyd achieved two other milestones: “The Endless River” is the group’s sixth UK No. 1 while also becoming the third fastest-selling album of the year. 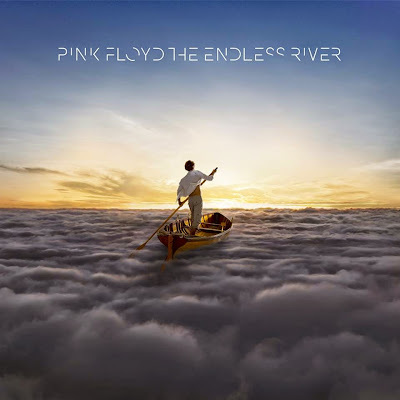 “The Endless River” features material recorded by guitarist David Gilmour, drummer Nick Mason and keyboardist Rick Wright during sessions for 1994’s “The Division Bell”, and serves as the band’s tribute to Wright, who died from cancer in 2008 at the age of 65.